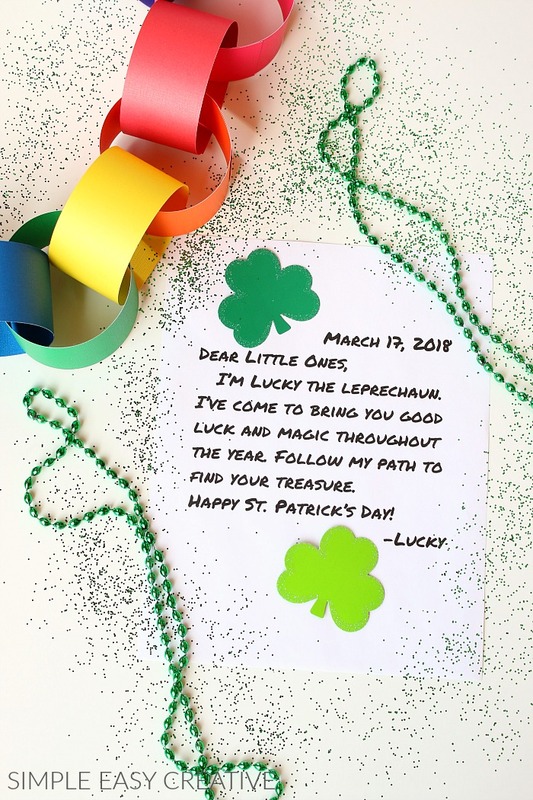 This is the story of Lucky the Leprechaun. Lucky is frantically searching for his gold. He makes his way around the house, of course making a mess along the way! 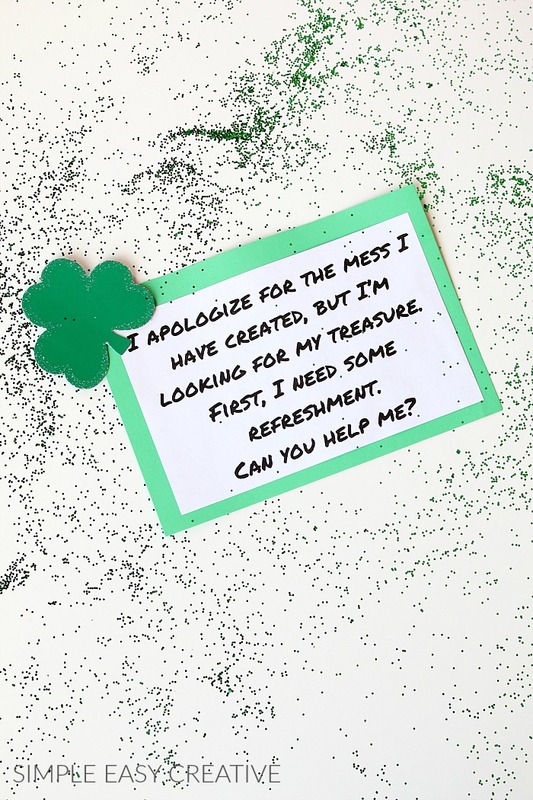 According to legend, the night before St. Patrick’s Day, the Leprechaun comes out and causes all kinds of mischief. The kids will have so much fun in the morning going around the house seeing what trouble Lucky has caused. 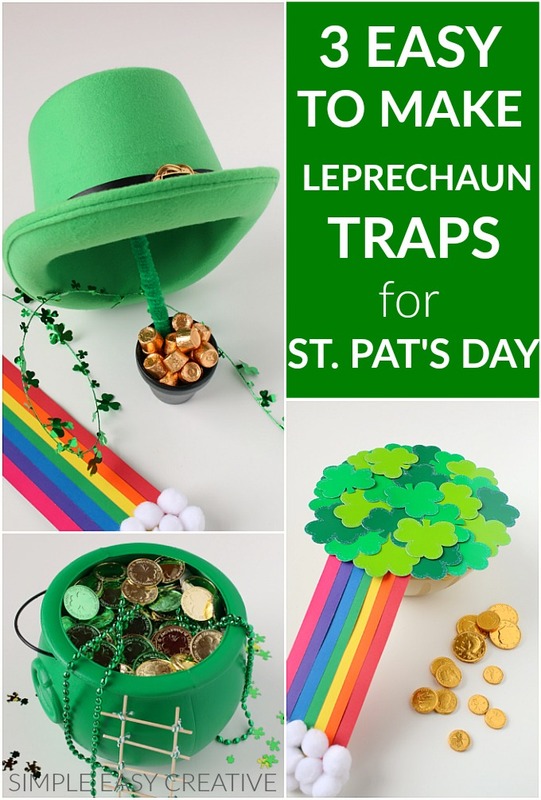 We try to catch Lucky the Leprechaun by building a Leprechaun Trap, but he’s pretty smart! Let’s see if we can catch him! 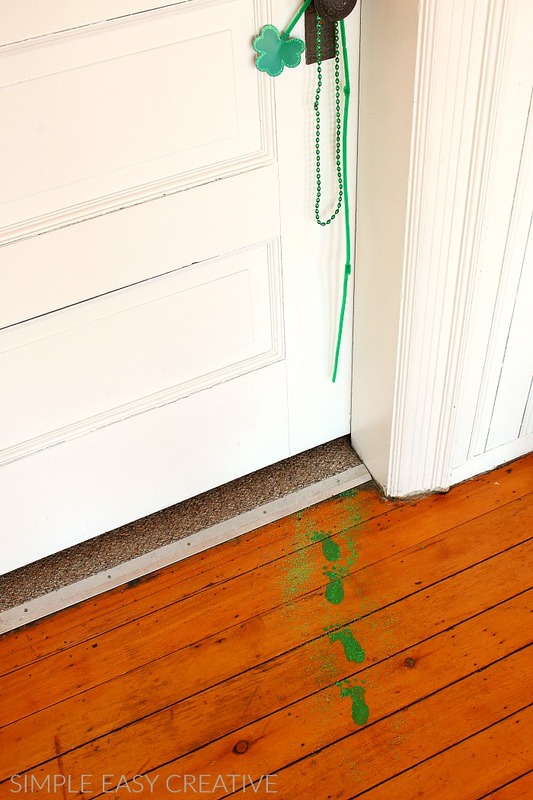 And with his green lasso, he enters through the door. Oh no…the pups! 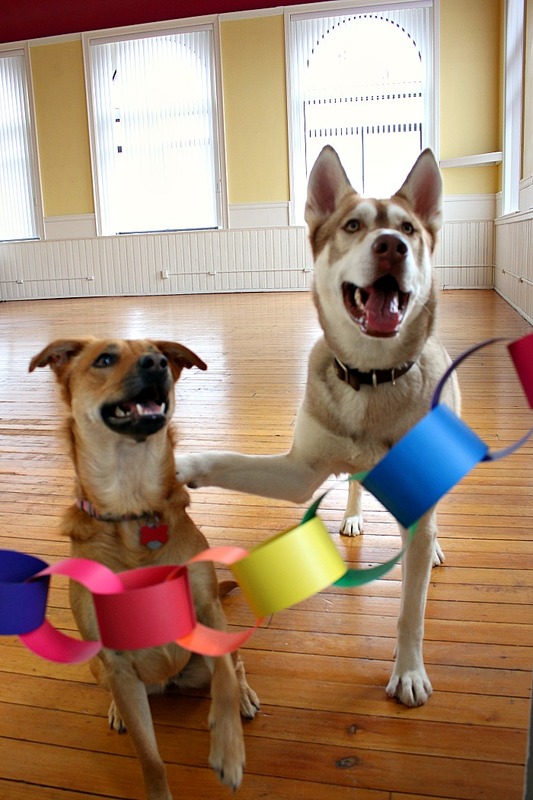 Lucky quickly puts Tiki and Jackson in the room and keeps them there with the magical rainbow rope. 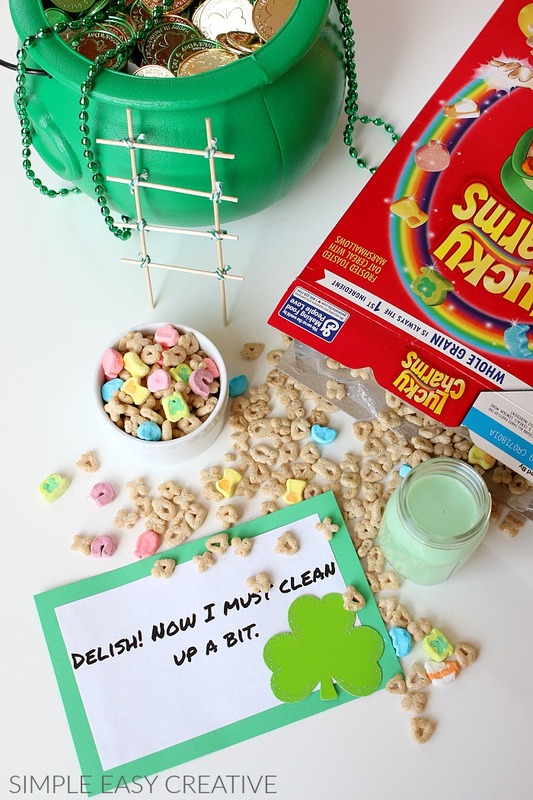 Lucky heads into the kitchen where he finds his favorite treat…Lucky Charms and milk! Using his green lasso, he climbs up to the sink, proceeds to make a mess with the shaving cream and leaves glitter everywhere! Now that Lucky is nice and clean, he’s getting a little tired. So he unrolls his bed and takes a little nap…but first, he has a little snack, and of course leaves the gold wrappers laying in the bed! 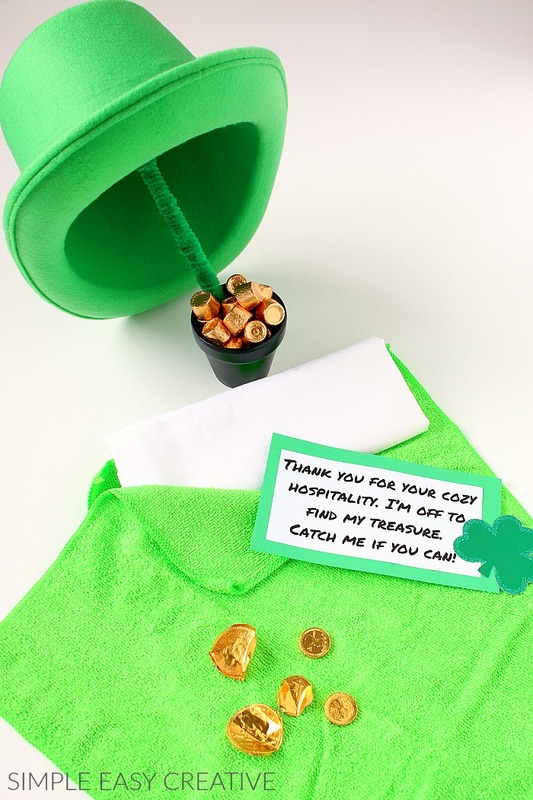 Lucky is rested and off to find his treasure! The gold treasure has been spotted! 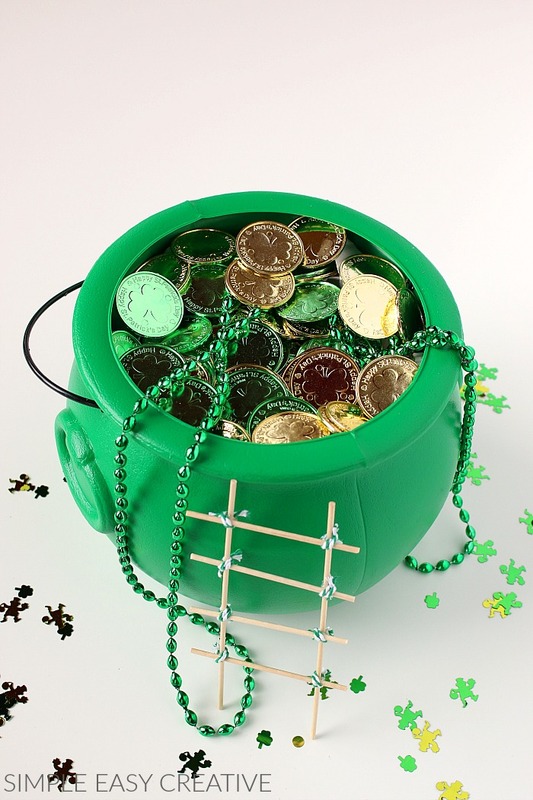 But even with his green lasso, Lucky can’t seem to reach the gold. He knows if he climbs the ladder, he will surely fall into the pot of gold and be trapped! 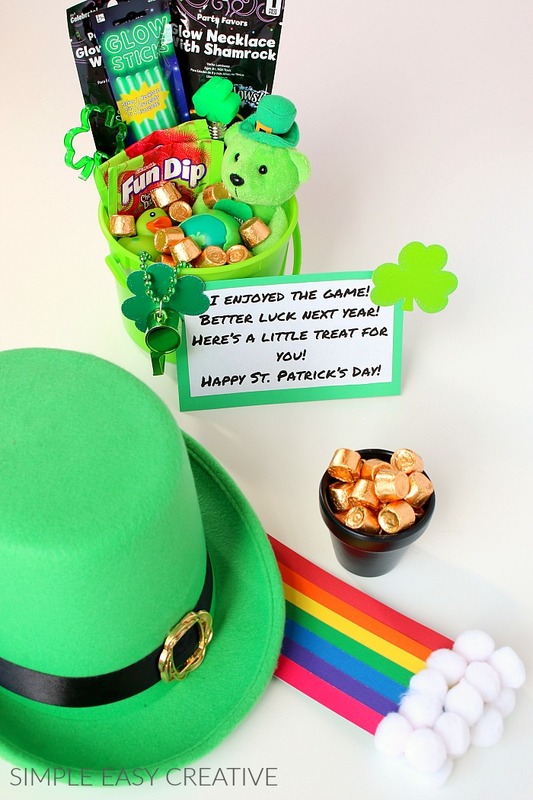 So he leaves a bucket full of treats for the family and is on his way to find more treasure! Cut construction or scrapbook paper in rainbow colors into strips. I used 1 1/2 wide by 6 inches long. Terrycloth wash cloths work well, you can also use fabric of any kind. 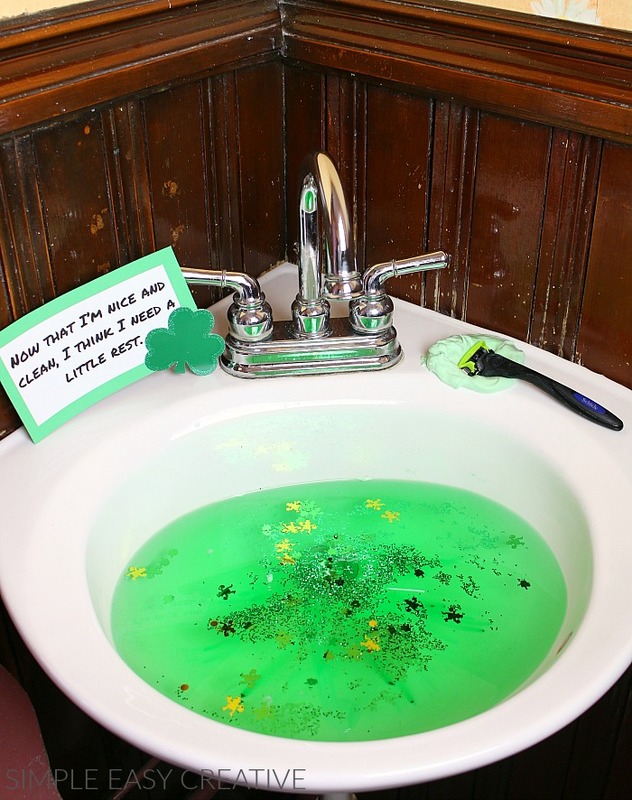 Fill sink with water and add several drops of green coloring. Oh my…that is too cute! My daughter will love it.